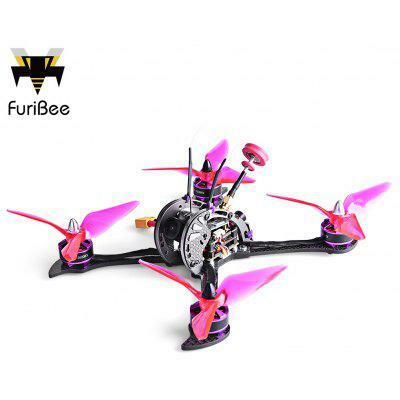 Forget that Inductrix FPV, beebrain tinywhoops are harder to find than a bigfoot, and chinawhoops need too many mods. Check out the Warlark 80, a micro fpv tinywhoop like RTF. Based on the F3 brushed the Warlark 80 has OSD and 716 brushed motors. Packing a 300mAh 1s lipo, they claim 5 minutes flight time. We’ll keep ya updated as soon as ours arrives!